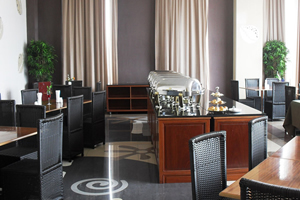 Hospitality Industry (Hotels, Restaurant, and Lodge etc.) is the youngest and fastest growing business in Nigeria and indeed worldwide; these industries are fast growing but are operating in a rapidly changing business environment. This constant change has increased competition among companies in the industry. 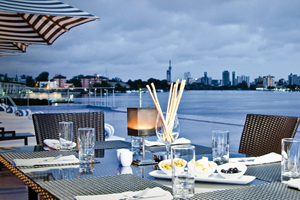 The survival instinct and desire of Hospitality companies to be relevant in the new global market requires them to enhance their performance and productivity level by improving on their service delivery through regular training, employing the right personnel and the use of modern technology to attend to guest. Food & Beverages Dept (Waiters, Bar staff, Restaurant and Kitchen Personnel). Accounting & Storekeeping in hospitality parlance. Technicians (Electrician, Plumber, Air conditioners Maintenance etc). We provide up to date training of hotel staff in line with the required for ultimate performance. The Nigerian labor Market is crowded; job seekers have become desperate that they will seek any kind of job including hospitality industries regardless of their discipline. 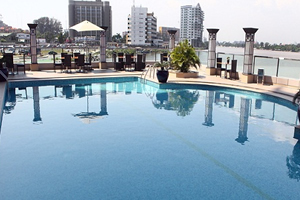 Nigerian hospitality industries manpower therefore is often entrusted to those who know little about the industries due to poor interviewing techniques or selection practices. This in turn impact negatively on customer’s or visitor’s perception about the hotel’s service delivery. Training and re-training is constantly given to personnel in order to reawaken their knowledge in line with changes in the hospitality industry and also improve their service delivery.